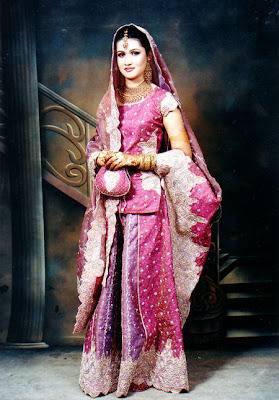 Indian Traditionasl Wear clothing for women and men. Kurta and dhoti is one of the most ancient traditional dress in india. And most of the common men prefer to use this traditional dress. And indian polotician also wore this White dhoti and kurta.Dhoti is an indian clothing for men and not for women. and this dress is unstiched piece of cloth which is normally a 5-6 yards long that tied round the legs and eaist. The end of the knot is tied on the waist. Dhoti is known as the different name at different part of india. Like in punjab it is name as Laacha and in bangla it is known as Dhuti instead of dhoti. 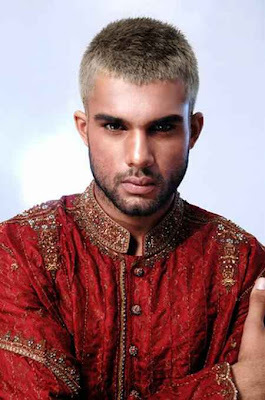 Kurta name means a long loose shirt which is wore by both men and women.The length of which falls bellow or may be just above the knees of the wearer. In olden days, it is only wore by men but now women also like to wear this dress.and this dress has become a unisex dress and both men and women are wearing. The new and latest indian salwar kameez is not into fashion in india. And this is a indian traditional dress which are wore by the maximum number of women population same as sari dress.Due to it’s increasing demand in punjab,shalwar kameez is known as the punjabi dress in punjab. Sari or it can be spell as saree is one of the ancient dress for indian women clothing. If you asked to the indian men and women that which is the first traditional dress in india then the first thing come in mind is the indian saree. Which is weared which solah singar with bindi(a color dot on the the middle of the forehead) chudi(bangales)kajal etc. Sherwani is a indian men clothing which is long coat. It is a button from the botton till the collar in length wise. The length is from collar till the knee. It adds charms and grace to the indian men. Normally weared during a special occasion.And more the taller men more the glory of the sherwani. Turban is a long piece of cloth which is weared round on the head.Turbon is not weared for fashion but because it has lots of significance in the lives of indians. 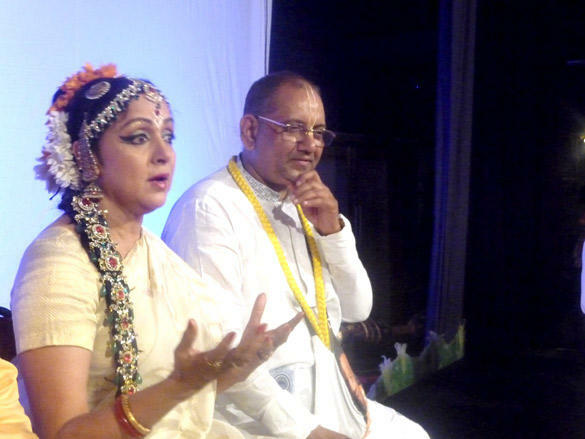 Great, Great psot about Indian Traditional Dresses.. Words can’t describe my experience at Aum Monica Kapur in Gold Souk Mall, Gurgaon. Lovely...specially love the Ethnic Wear for Men!!!.. cotton sarees | online saree shopping | saree | salwar kameez | bandhani sarees | best bridal wear shops in pune with reasonable rates | bhagalpuri silk sarees | buy sarees online in india | cotton dress materials online shopping | cotton salwar suits | cotton saree online shopping in india | cotton sarees online shopping | designer salwar kameez | designer salwar suits online | designer sarees | designer sarees for wedding | handloom sarees online | online shopping for cotton sarees in india | cotton churidar materials with chiffon dupatta online shopping in india | online shopping for sarees | online shopping sarees | online shopping sarees in hyderabad | online traditional indian shopping | saree in low price | online saree shopping | parsi floral design | saree buy online india | saree on line shopping | saree shopping by online in india | saree shopping. This indian traditional dresses biography are really awesome and most beautiful.I bookmark this page to see again.Looking to buy traditional traditional indian clothing online today? We offered you for great design indian cloths. I'm really excited about this series. I was in Brussels at the end of last year for work but managed to sneak a trip to a fabric shop it and it was the best one I've ever been to. It was really fun choosing which to buy. Really looking forward to seeing all of the outfits. That is fabulous collection of Indian ethnic clothes.. Loved it..! Realy such a nice post about the traditional indian dresses and the indian sari is very beautifull traditional wear.